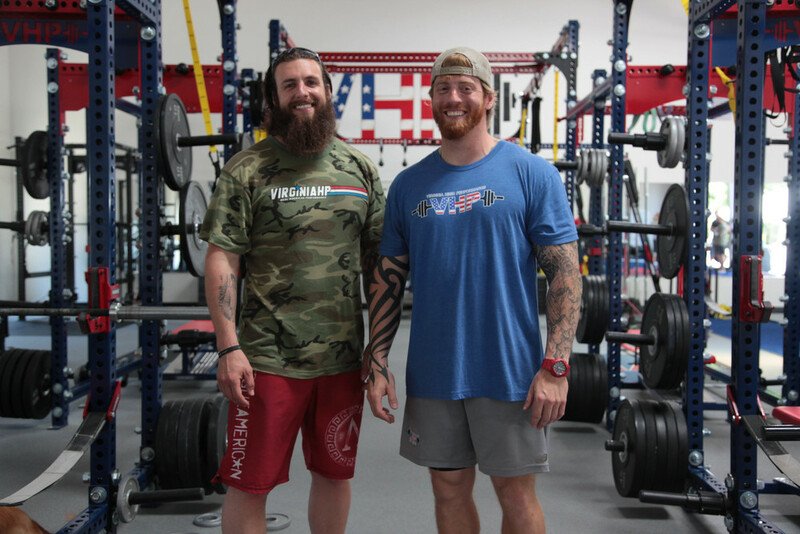 JEFF NICHOLS, FORMER NAVY SEAL AND EXERCISE PHYSICOLOGISTS FOR 2XU & VIRGINIA HIGH PERFORMANCE, AS PART OF THE RAIDER PROJECT TRANSITION SEMINAR LINEUP APRIL 1ST AND 2ND AT WILMINGTON CONVENTION CENTER. Jeff Nichols, CSCS graduated from Troy University with a BS in Exercise Physiology. From there, he became an Assistant Strength Coach for Troy University for 18 months before joining the Navy in October 2002. Nichols was a member of SEAL Teams. During that time, Nichols was the Active Duty Human Performance Department Head with SEALs. Nichols is currently an Exercise Physiologist for 2XU & Founder of virginia high Performance in Virginia Beach. Mental Conditioning is the area that will (and needs to) have the greatest advancements in performance enhancement for the athlete in the years to come. The reason is largely due to the understanding how our brain works in the moments of great physical performance is just now being understood. Scientists are just now beginning to understand the chemical and neurological response during these moments of heightened physical performance. As the understanding of the brain improves, the triggers on how to increase the frequency, as well as improve the intensity of these neurological responses will become more commonplace. Athletes can now begin very simply to improve the mental aspect of performance, and that's not to say simple isn't powerful. First step is that we must begin to prepare our brains to receive as much data / stimulus as possible. It is unthinkable for most to not prepare our bodies to undergo the rigors of weight training, especially when we frequently endure maximal or near maximal loads. So why do we ignore the same sort of preparation for our minds. Many of us athletes may already be doing the beginning steps of preparation and not even realize it. For example, when an Olympic lifter approaches the bar and he or she goes through the exact routine each and every time before performing the lift. The novice admirer sees the physical antics of these athletes as just that; physical. However, those moments of routine before the lift are the exact moments of mental preparation. These same sort of preparatory moments exist in all sports and even in the tactical world. Learning how to properly handle a firearm is best developed through creating a solid foundation regularly reinforced by fundamentals. Strength athletes need to approach every set just as a baseball player approaches an at bat. Visualize, control your breathing, set yourself physiologically, and then execute; and repeat. Never take reps and sets for granted. Just because you have successfully executed the lift countless times doesn’t mean gravity is going to take it easy on you. Good habits don’t happen by chance and bad habits happen from loosing focus and attention to detail. Moreover, recovery time should not be taken for granted. Create a routine on how you prefer to recover. Fort the tactical athlete, one area that deserves a great deal of focus is sleep & recovery. Create a routine leading up to your bedtime. That conscious effort to tell your mind and body that you are prepping for bed trains your mind and body to unwind and accept sleep. Finally we must understand that when we are physically moving weight (especially when the load is great) we are imprinting our neuro-pathways. What that means is this. When we have bad form in a lift from the moment we start moving the weight, this is the position our body remembers. Moreover, we tend to believe that body position is a correction to be made with only our physical body. Yes we do need to make a physical correction, but we must realize getting our body into correct anatomical position comes from the cognitive. If we are wrong at the beginning of movement we will not correct our self during the movement, especially when we are under a great load. Furthermore, no matter how much physical preparation we do prior to maximal loaded lifts, if we have not prepared our mind to withstand those loads the chances of success have lessoned. Again, if we apply this to bedtime we need to begin that imprinting. Athletes and tactical athletes need to create a positive physical environment that is deliberate. Example of my bedtime routine. 1) 30min from getting into bed I begin turning off all the lights in my house. Finish any last minute emails or phone calls. Lock the doors and make my protein shake. Make sure everything I need upstairs in my bedroom before moving on to step two. 2) Once I am in my bedroom I am in there aside from a last minute check on my son asleep in his room. 3) All the lights are off in my bedroom. One small light is on in my bathroom above my tub that gives me just enough light to see what I am doing. Set my alarm on my phone, put it on silent and leave it in the bathroom counter away from my bed. 4) With dim lights I have a warm shower. 5) Drink my protein shake. 6) Floss and brush my teeth. 7) Turn on my fan. 8) Last minute stretch and posture reinforcement. I do this to turn on my Central Nervous System (but not to over excite it)…this sets my mind and body for recovery. I do this routine every night even in a hotel room. This preps me for bed and keeps a routine that tell my mind and body its time to unwind and recover. Everyone should have their own routine that fits them. There are a few hard and fast rules or what not to do, but I am focusing on what to do right now. 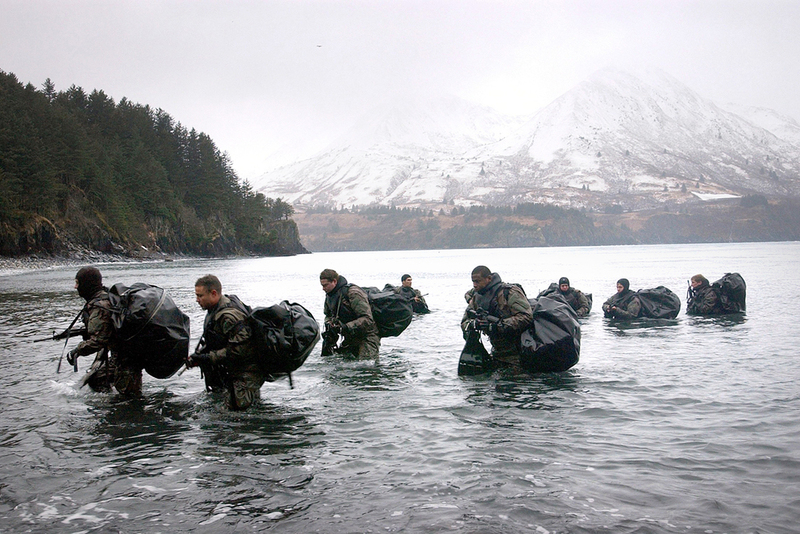 From my experience as a Navy SEAL I have come to favor a certain way of coaching. Tough love is one way to put it; another way is by saying, “Always tell people what they need to hear, not what they want to hear”. That’s not to say as a coach you tell them what you want to tell them, but what you need to tell them, it’s a two way street. We as coaches and mentors should be looking for the best for our athletes. At no point do I forget to remind my athletes that success is directly proportional to effort. Shortcuts always yield a shortage on results, and if one wants to be the best there are no short cuts. We must be tough on our athletes as the sports they choose are never easy on them. Point is that, just as we try to hold our athletes to a standard we must hold ourselves to a higher standard. A standard of no excuses and consistent successful follow-through. God Bless America – Long Live the Brotherhood.